Chad and Jessica started Red Tree with a meeting in their home in October 2011 with 13 people. The church launched on August 18th, 2012 and the rest is history. Chad is a gifted communicator and teacher, convicted about speaking the truth as plainly as possible. God has given him a vision and a passion for helping people meet Jesus, and each week he shares God’s word and its practical application in our daily lives. Chad uses a very unique gifting of humor to relay the message of Jesus every weekend. Chad is married to Jessica Mathes and they have two boys, Brody and Ridge. 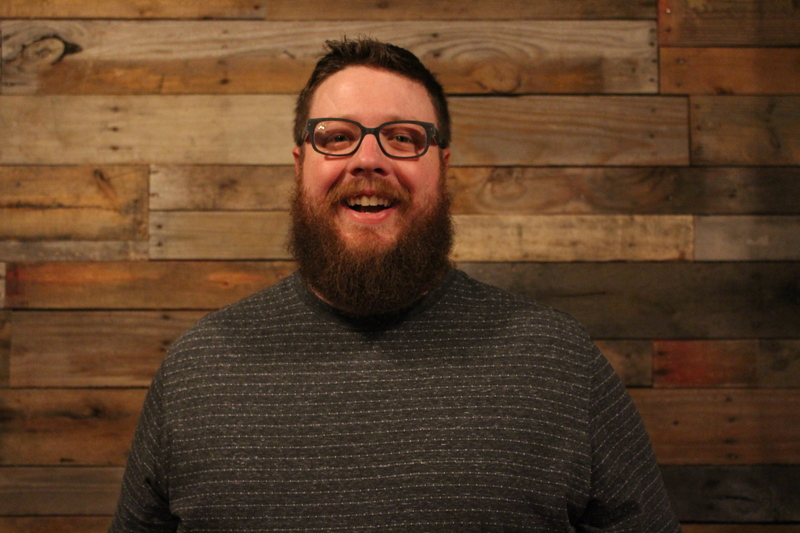 Trevor is a big man, with a big beard and a big heart for serving students. He and his wife Sarah have been serving at Red Tree since June 2017. He has a passion and a gift for teaching through public speaking and works hard to help students live out their faith in the here and now instead of somewhere down the road. Our student ministry tries to connect students with adult volunteers and meet weekly for small group because we believe students are part of the church, not just its future. 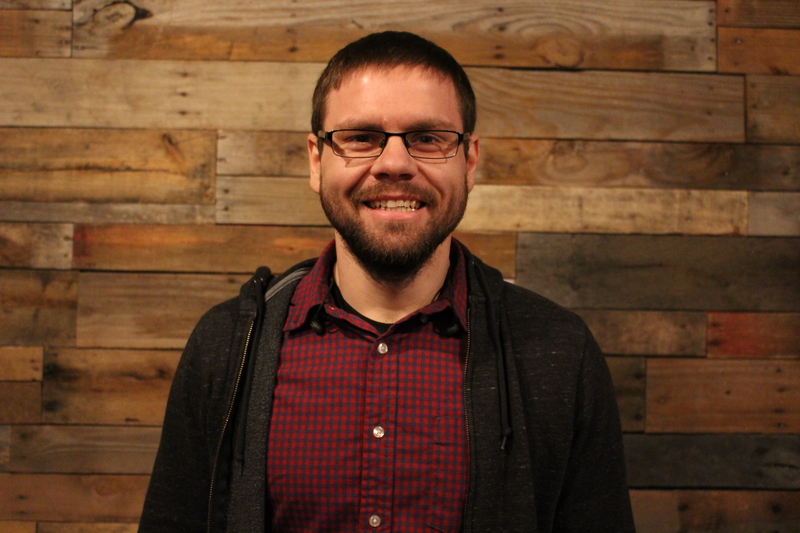 Jerrod has been serving at Red Tree since March 2018. He leads Red Tree in worship through song each week with a joy that is genuine and infectious. 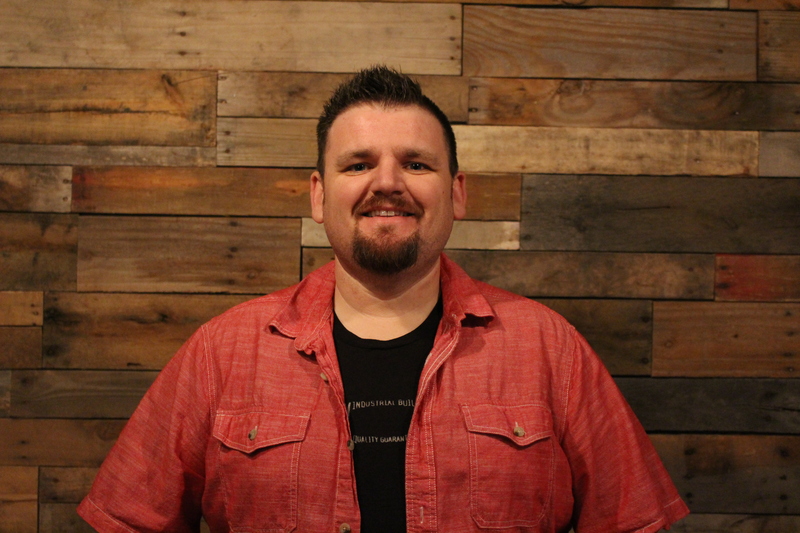 Jerrod believes that worship isn’t just something that happens in a song on Sunday, but a lifestyle to be lived throughout the week with your community. Jerrod and his wife Leah bring laughter and jokes to whatever room they enter and make efforts to make sure everyone feels welcomed and are part of the party. Terri and her husband JC first attended Red Tree Church in April of 2012. They fell in love with the vision of Red Tree Church and threw themselves into volunteering. 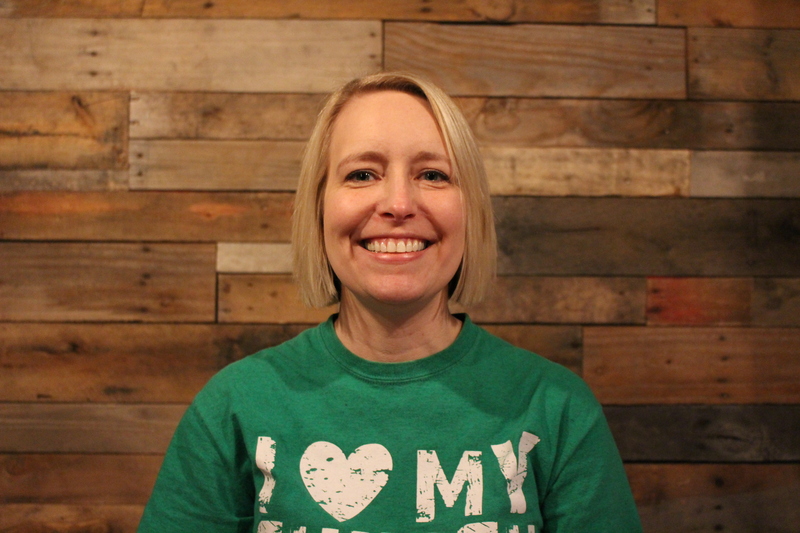 Terri is passionate about helping others grow in their relationship with Christ and has a heart for discipleship. Terri loves working with volunteers and she desires to serve those who serve. Terri helps to organize events and assists in helping the ministry teams have what they need to reach people. Terri is married to JC and they have two sons, Corey and Gage. Megan Charle’ has been serving at Red Tree with her husband Corey since 2013. 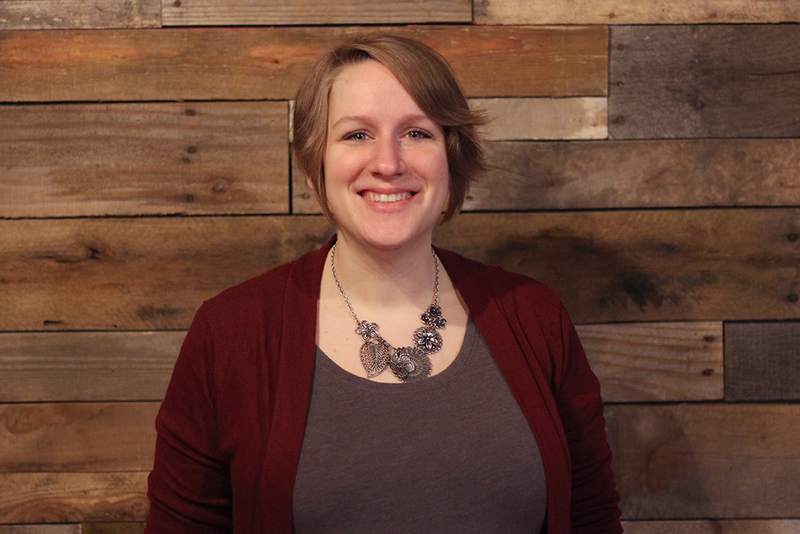 In January Megan officially joined the staff when she accepted the position of Interim Children’s Director. Megan spent 5 years in social work before coming home to stay with their two crazy boys Cyrus and Gideon. Megan and Corey are also expecting another little one in March. When Megan isn’t keeping Corey in line she enjoys photography, musicals and extreme motorsports. 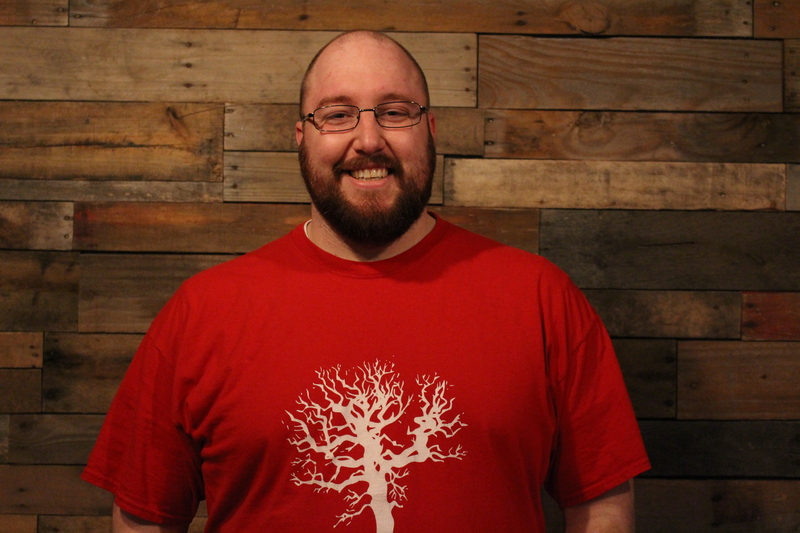 Corey started attending Red Tree Church in March 2013 and has been on staff since August 2013, first as Student Minister and now as Director of Operations. Corey makes sure things run smoothly behind the scenes and he enjoys Cardinals baseball, spreadsheets & short walks on the beach. Long walks make him tired. Corey is married to Megan and they have two boys, Cyrus & Gideon, with a third child on the way in March. If you are interested in growing together or have a question, send us an inquiry and we will get back to you as soon as we can!